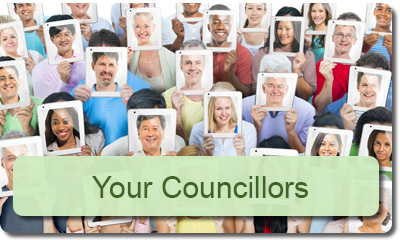 This is the Town Council website for the parish of Tadley, Hampshire. The parish of Tadley lies in the north west of Hampshire and is adjacent to the border with Berkshire. 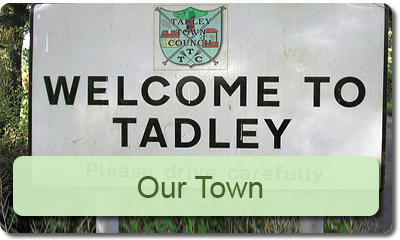 Tadley is well located, just 50 miles from London with good access to the M4 and M3 motorways. 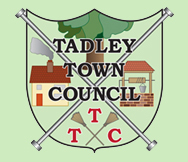 The population of Tadley grew significantly during the 1950 and 60s with the arrival of the Atomic Weapons Establishment in Aldermaston and now stands at about 11500. Despite this growth, the town still retains some of its rural character, due to its location amidst beautiful countryside. 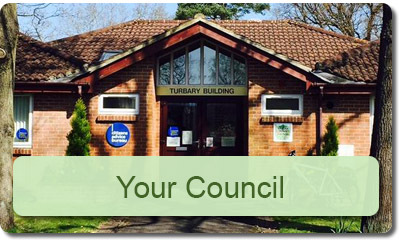 Tadley has a variety of shops, restaurants, takeaways, pubs, library, swimming pool and golf course. 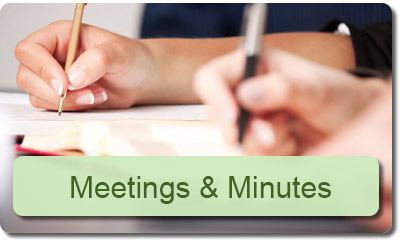 The town is served by an excellent bus service to Basingstoke with buses running every 15 minutes during peak times. Rail links from Basingstoke are also good.